Providing you the best range of Money Exchange Software Service with effective & timely delivery. 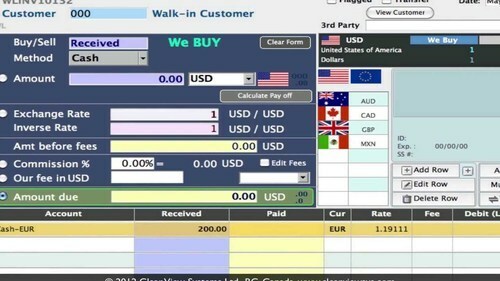 Currency purchase and sell from and to the customer. All the FLM registers.